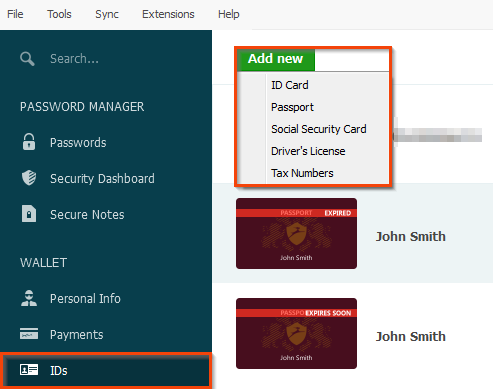 You can add all your IDs to Dashlane so that you'll never have to type them in again! Dashlane will autofill your data on any webpage. Adding an ID to Dashlane is very quick and this article will show you how. What kinds of IDs can I add to Dashlane? Why does my ID have a red band with writing on it? Open the IDs section of the Dashlane application first. Click on Add New at the top left to add a new ID type. 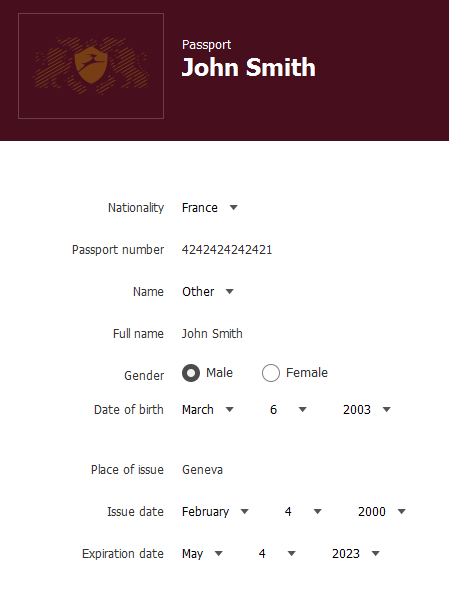 Select the type of ID you want to add here and it will open a new window for you to enter your information. Fill out the information and click OK and the ID will be stored in Dashlane. It can then be filled into sites that request it using Dashlane and is securely stored in your encrypted Dashlane data. You can edit or delete an ID at any time by clicking on it in the application. If you want to add other kinds of IDs, you can do this in the Secure Notes section of the application. ​You might see a red band over your ID saying Expired. 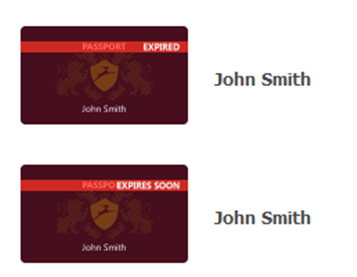 This is to show you when any of your IDs are expired, meaning that their date of validity has passed. Make sure you check these IDs before travelling so that you have valid IDs! ​Also, Dashlane notifies you three months before your IDs and passports expire, so you know when you need to get them renewed. They will have a red band saying Expires Soon on them. This means that you have time to renew them before it interrupts your travel plans, for example.